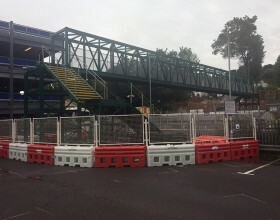 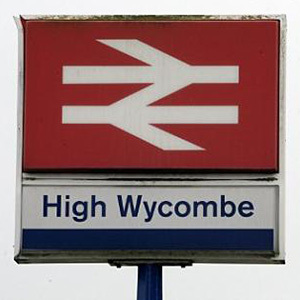 Improvement works have started at Chiltern Railways’ third busiest station, High Wycombe, as part of a £4 million Network Rail project which will see the lengthening of the northbound platforms and the construction of a footbridge. 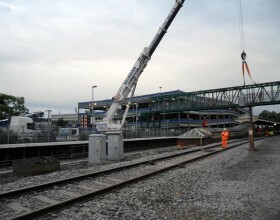 Network Rail and Chiltern Railways are undertaking the project to provide long term additional capacity at the station to provide for an extra 1,000 peak passengers into London by April 2019. 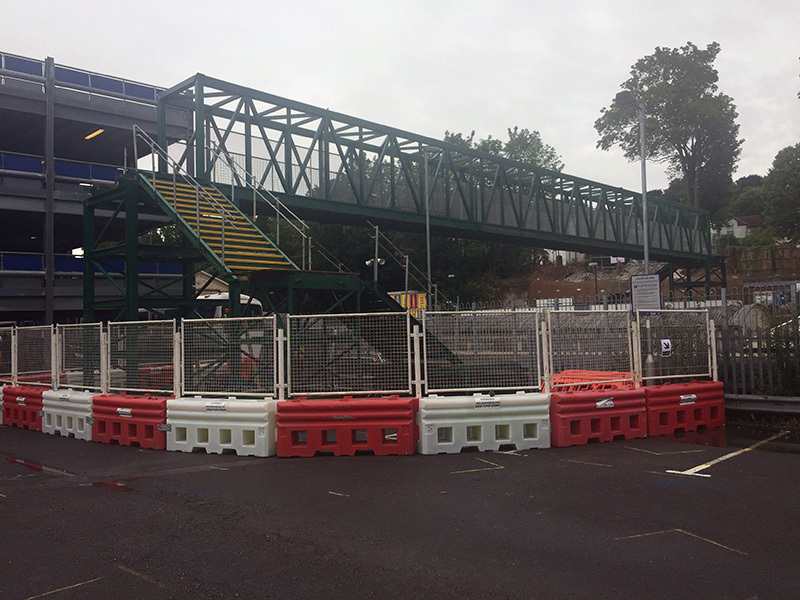 PaSCoE have been appointed as temporary works designers and Contractors Responsible Engineer (CRE) by AMCO Rail and have, to date, designed Road Rail Access Points (RRAP), Platforms hoardings, platform stability assessments, and vehicle restraint systems (VRS). 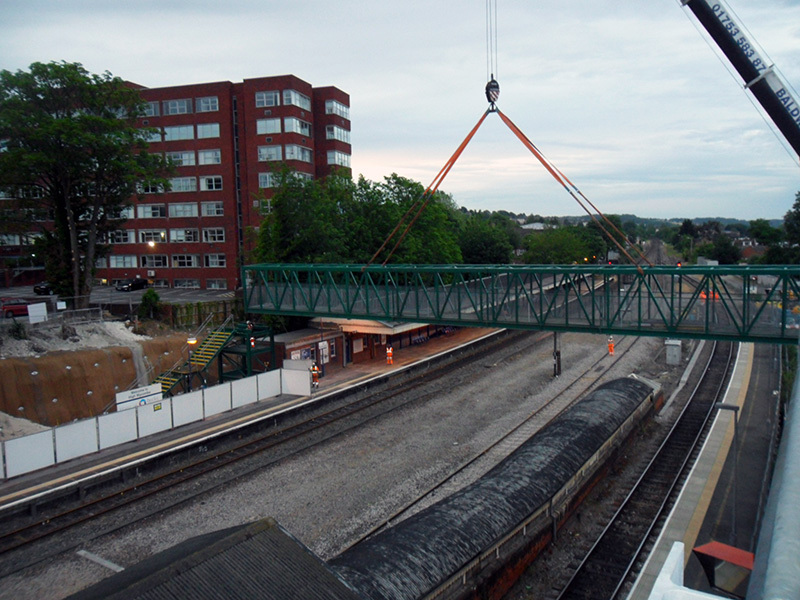 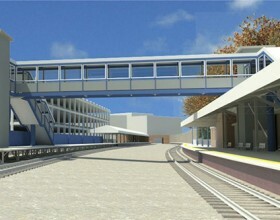 Prior to the installation of the permanent footbridge a temporary footbridge is required to enable passengers to move between platforms 2 and 3. 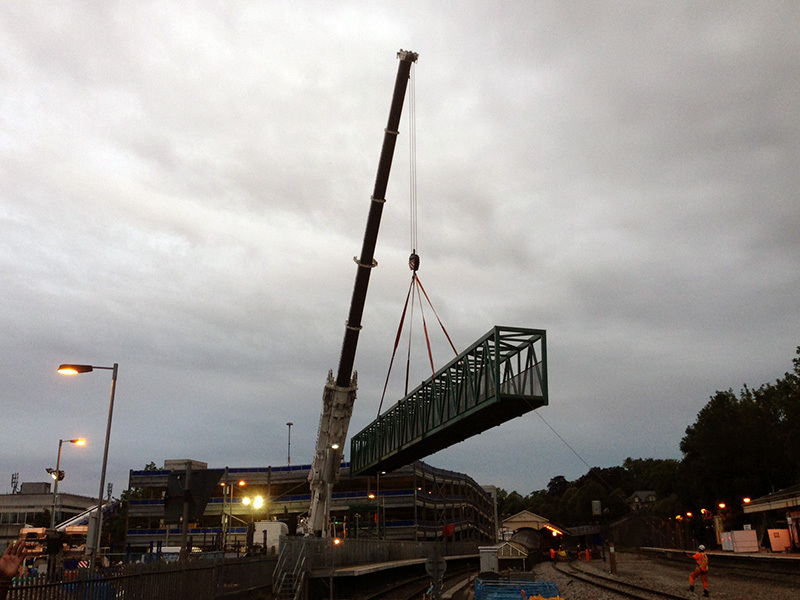 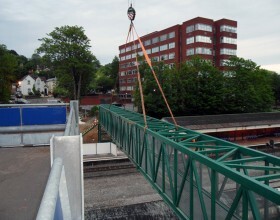 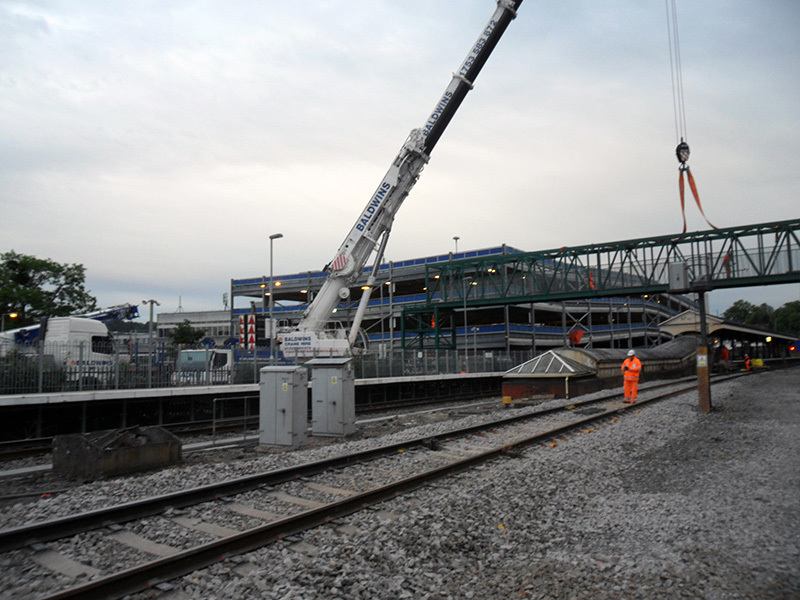 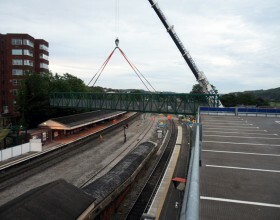 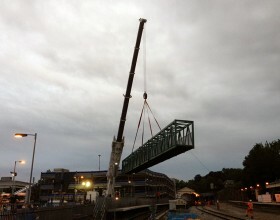 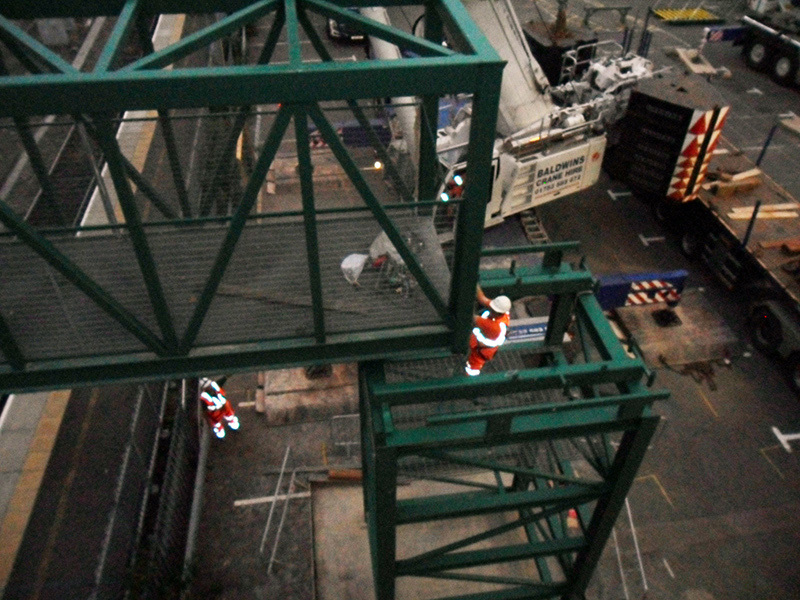 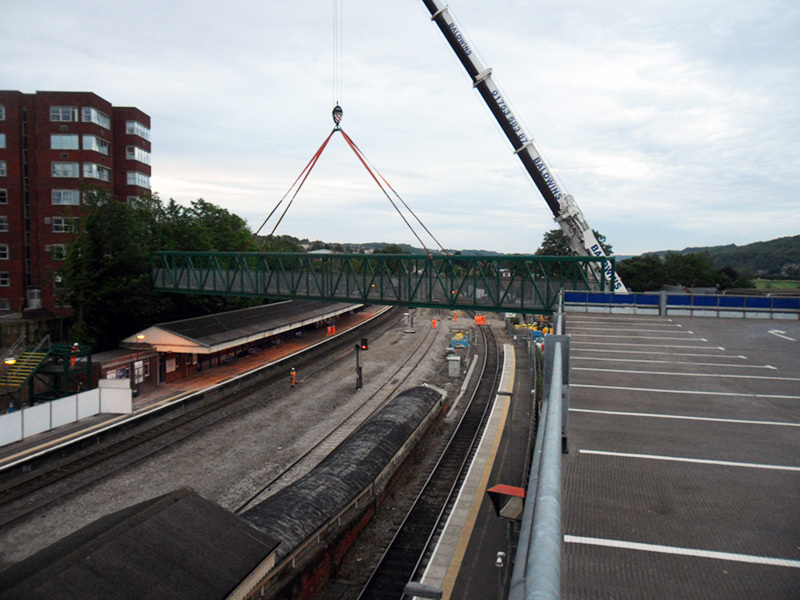 PaSCoE were commissioned to undertake an assessment of the proposed 350Te crane to lift the single span Mitchel temporary footbridge including provision of Network Rail Forms 002 and 003 for the works. 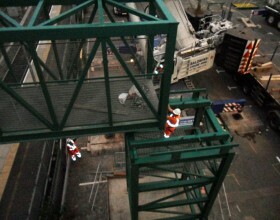 The lift was undertaken successfully over a weekend night possession.